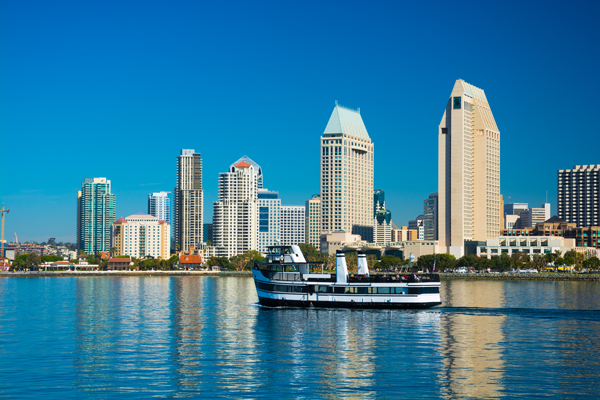 As a local owned and operated business, The SewerPros is proud to serve the San Diego city and county. 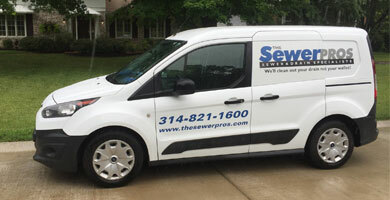 The SewerPros Sewer & Drain Specialists has provided over 40,000 sewer camera inspections and cleanings since 2011. Our services have helped many clients avoid costly repairs after moving into their new homes in San Diego, California. The dedicated technicians from SewerPros provide quality, cost-effective solutions for each aspect of sewer inspection and sewer line servicing. If you have a backed up sewer, it can cause major damage and create unbearable odors. We can handle a variety of sewer problems and treatment solutions and will make sure to cause minimal disruption to your schedule and property. We insert a small high-resolution video camera into the tipoff a long, flexible fiber-optic cable so the operator can see the progress in real time. A sewer camera inspection enables us to easily locate damage or obstructions. If we inspect a sewer lines before you buy a home, this can save you thousands of dollars. We recommend sewer cleanings in older homes to keep the line clear of obstructions and limit potential damages. Most sewer backups are caused by tree roots entering the line through unsealed clay pipe connections. With a regular cleaning, you’ll prevent backups and increase the lifespan of your system. You’ll also prevent serious damage to your home, as waste water causes discoloration to anything it comes in contact with. With hydro jetting, high strength, flexible hoses deliver high-pressure water to clean grease and sludge without removing any surface metal or damaging your pipes. At a supersonic speed, this low-volume, high-pressure water delivers cleaning energy to the most inaccessible areas. Regular hydro-jetting maintenance will prevent future problems by cleaning out water and buildup. In severe cases, a backup might be caused by broken pipes or defects. In this situation, pipes require cleaning and inspection to determine the scope of the damage. If you’re experiencing multiple backups within a short period of time, you probably need a cleaning and camera inspection. Sometimes the reason for multiple backups is due to a poor cleaning job in the past. Make sure you’re aware of this and save thousands of dollars. This service is most commonly used when a damaged sewer line is present and requires a repair or replacement from the house to the street. Locating the depth and direction of the sewer of the sewer line can avoid damage to the sewer during digging. If you find the sewer line before repairs, it will likely tower the cost and shorten the repair time. Additionally, knowing exactly where it runs makes it easy for plumbing contractors to replace the line. Plumbing problems happen no matter what, which means every homeowner needs a drain cleaning at some point. Drain clogs can happen deep inside pipes and our professional plumbers can deal with them without damaging anything. After receiving a drain cleaning, your drainage will be faster and more effective. You’ll also have less risk of serious clogs, both partial and complete. If you want to make sure that your plumbing system is always functional, receiving regular drain cleanings will significantly improve its lifespan. 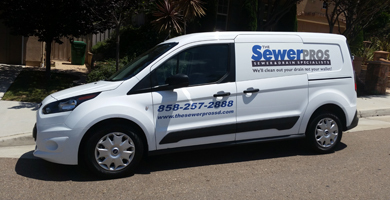 For the best sewer line inspection and cleaning services in San Diego, contact The SewerPros Sewer & Drain Specialists today. From drain cleaning to locating sewer lines, we guarantee that our services will save you both time and money on home maintenance.